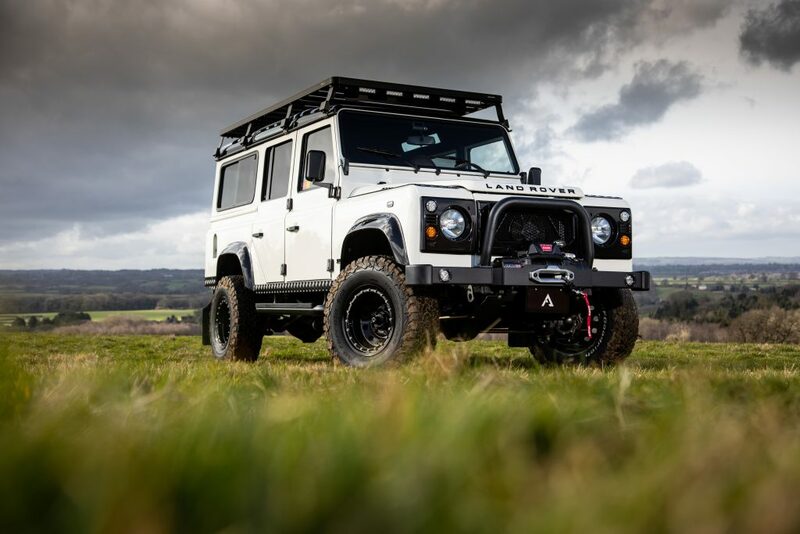 Arkonik are considered to be the world leaders in custom Land Rover Defender restoration. 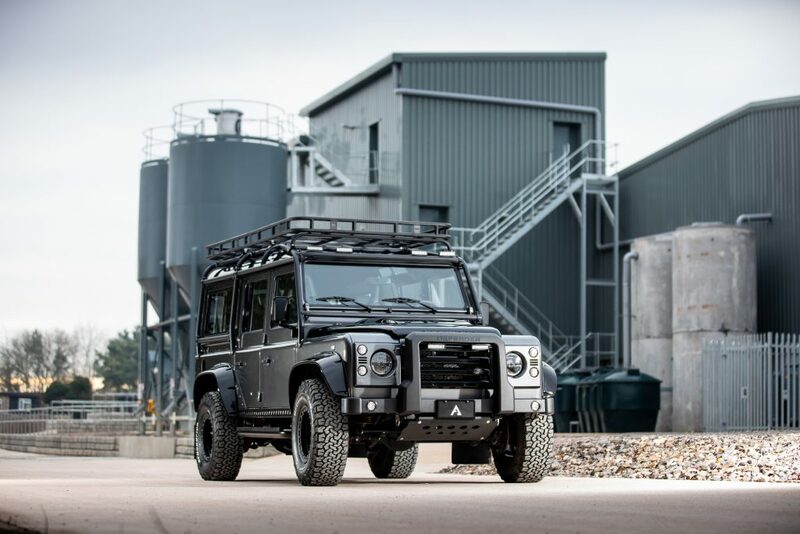 Their headquarters are located in the Land Rover motherland of Great Britain. 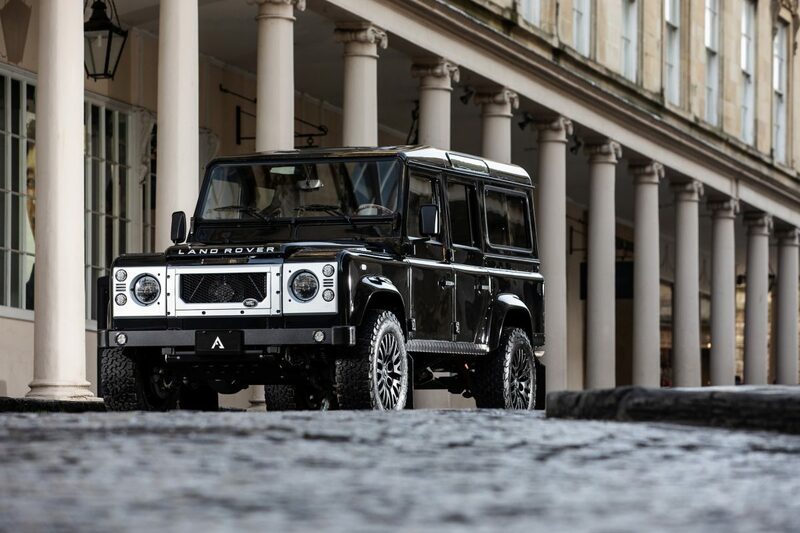 However, these handbuilt and hand-assembled Defenders are to be found much further afield. 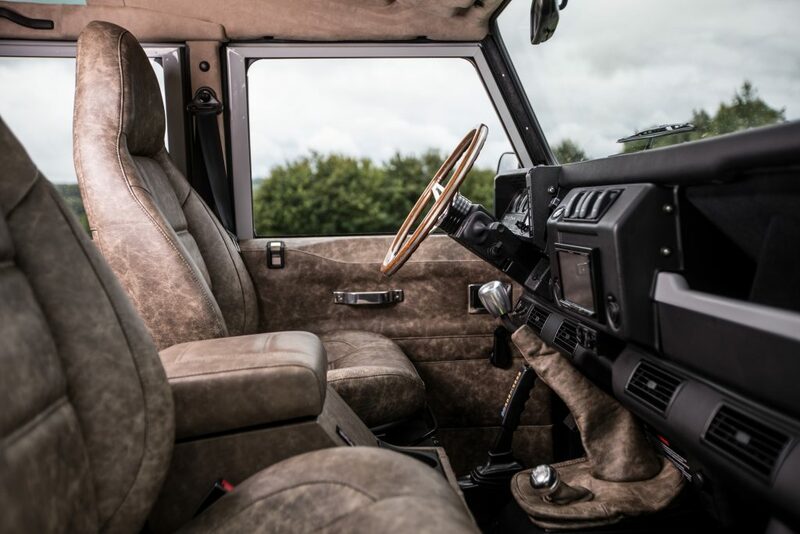 With over 200 vehicles exported to the United States and Canada, they have perfected the art of balancing authentic restoration with modern day comforts. Some can be found within discreet and private collections, whilst many are in everyday use. All Arkonik Defenders are designed, built, equipped and shipped to meet with regional regulations and local environmental needs. 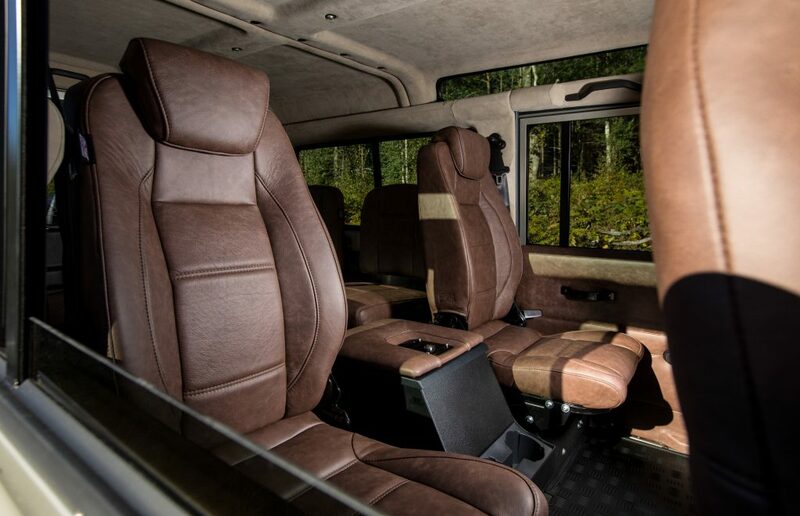 Each Defender is designed by the client and Arkonik pride themselves on a collaborative approach. A design can be based on a previous build or begin with a totally blank canvas. Use is an important factor when it comes to starting the design process; be that an urban commute, overlanding or somewhere in-between. 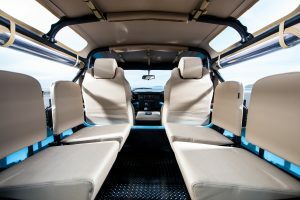 Their expert team are on hand to advise throughout the process, helping to steer clients towards a truly unique vehicle reflecting their personality and taste. 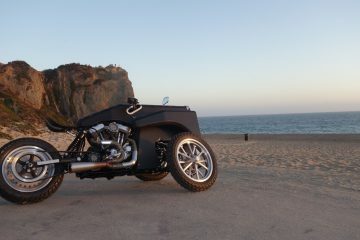 Arkonik’s humble origins began on Hayes’ driveway back in 2005 after he had been involved in a motorcycle accident. When he got out of hospital, Hayes’ Wife bought him an old Defender 110 to give him something to do; he still owns that vehicle today. Once he made this old V8 roadworthy, he traveled Europe for a few months across Scandinavia, Poland, Turkey, Greece, Bulgaria, France, Spain and back to England. 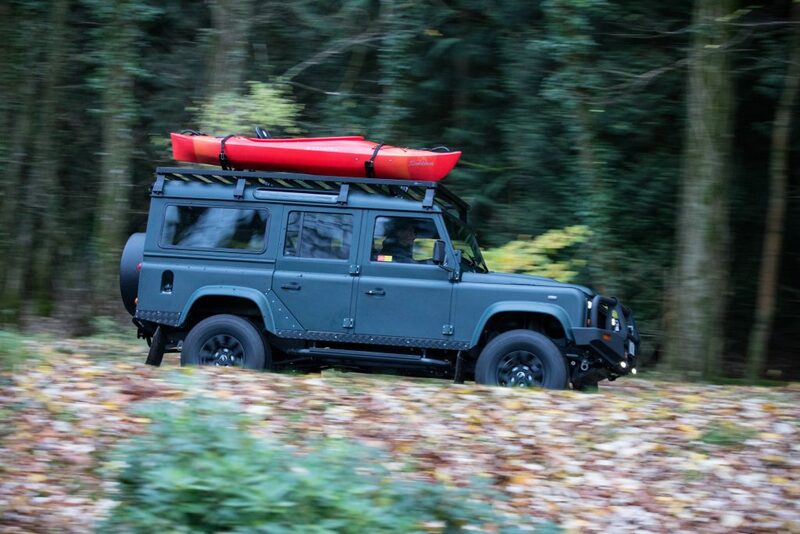 Hayes then bought and modified another Defender, sold it effortlessly, and the seed of Arkonik was sewn. 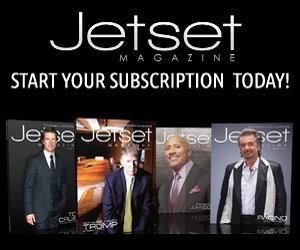 Since then, the company has gone from strength to strength. 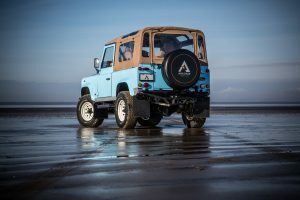 Each member of Arkonik’s 70-strong team is well versed in the nuances of the Defender and has great respect and understanding for the original icon. Due to this unique sensitivity, their restorations are unsurpassed in both quality and authenticity. They begin each restoration by scouring Europe for authentic, structurally solid and clean titled donor vehicles. The age is crucial to enable these vehicles to be legally imported; this is 25 years old for the US and 15 years old for Canadian markets. Very few companies share Arkonik’s commitment to this area of research and expertise. 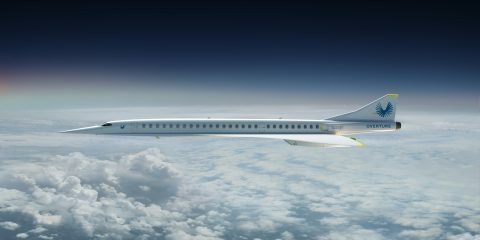 Watch the animation for an overview of the process from start to finish. 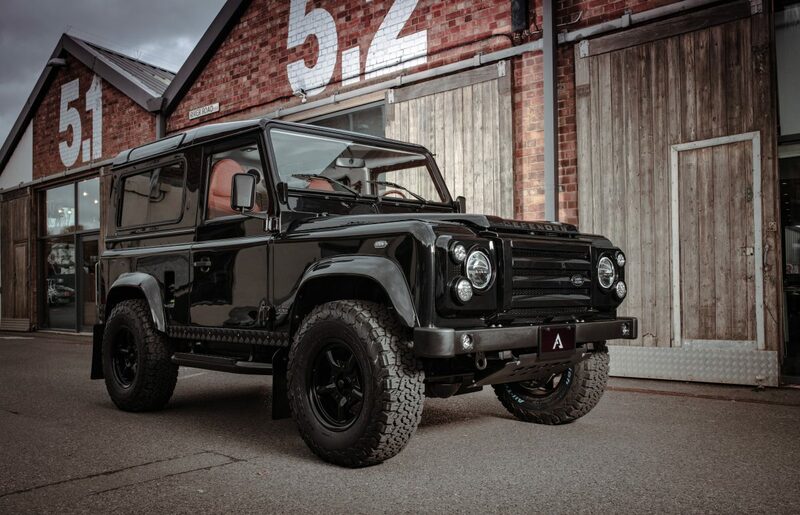 “I entrusted the build of my custom Defender to the guys at Arkonik. From the moment that I inquired to the day they hand-delivered my Defender, I had complete customer service that exceeded my expectations. I had the opportunity to handpick customizable options for my Defender: engine, mechanics, color, interior, electrical work and so forth. No matter where in the world you are, Arkonik clients have a direct link to their builds via a ‘Client Portal’. 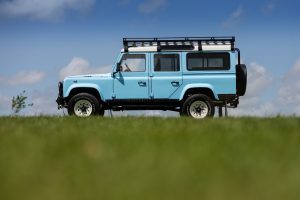 Regular photos and updates are uploaded, giving clients peace of mind and a tangible connection to their Defender as it evolves through the build process. Arkonik guarantees importation to each client’s doorstep and provides further reassurance in the form of an inclusive warranty. When each truck arrives at its new home, their handover specialist spends dedicated time showing clients every aspect of their new vehicle. This ensures they are able to make the most of their investment and maximize the potential of their newly acquired automotive icon. Finally, new owners are assigned a representative to deal with future questions and to assist with any maintenance or upgrade inquiries. Start your Arkonik journey today by contacting them on 1-800-984-3355 | [email protected] or dive straight in and build your own using their online configurator at www.arkonik.com.